Have you ever heard the expression “the early bird gets the worm”? 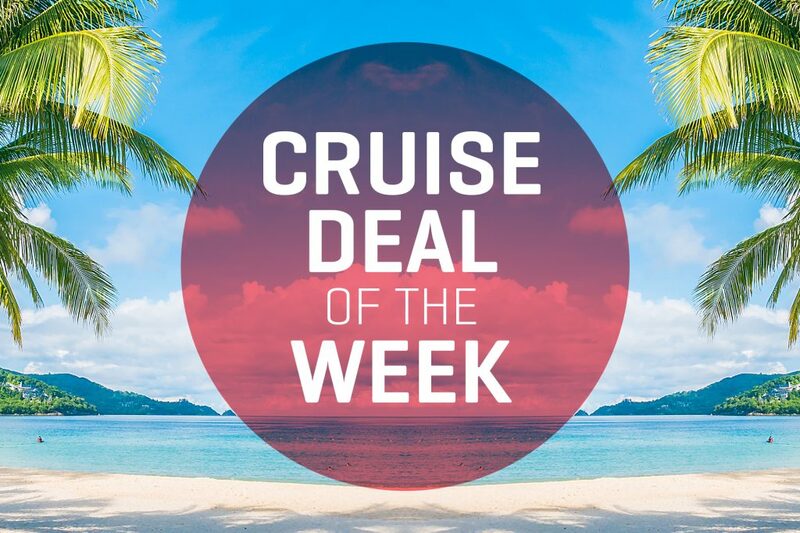 The same logic applies to the latest cruise deal of the week from Holland America Line! 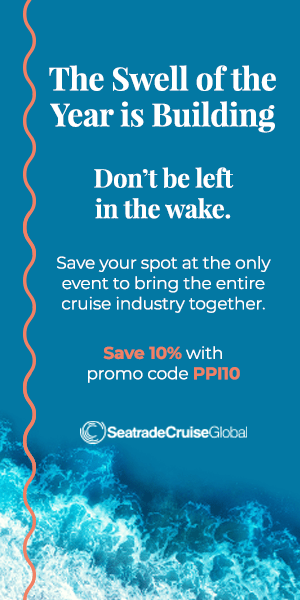 Book your 2020-2021 cruise now and receive one of their best offers yet, with a total value of $1200. The deal includes: free Signature Beverage Package; free dinner at the Pinnacle Grill; free or reduced fares for kids; 50% reduced deposit. Want to book a suite? You’ll get an extra $200 to spend onboard the ship if you do. Booking early makes a ton of sense, especially for popular itineraries like Alaska, the Caribbean, Europe and more. The deal includes popular Holland America ships like MS Zaandam, MS Amsterdam and even some of the newest vessels like Nieuw Amsterdam. Holland calls themselves a cruise line dedicated to explorers, foodies and music lovers who want to pursue these passions on perfectly sized, refreshingly uncrowded ships, filled with one-of-a-kind experiences. With new ships and a commitment to service, there’s few cruise lines offering a better experience these days. 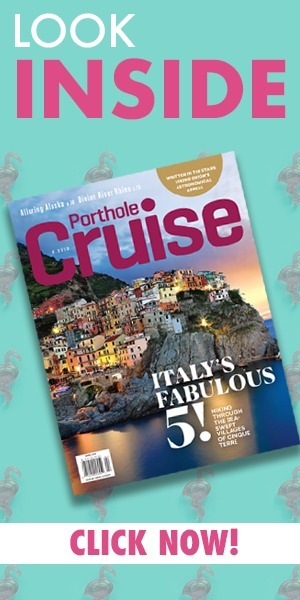 Check out the deals section on the Holland America Line website to book!